Why are some fruits so difficult to juice? Sometimes people are surprised after purchasing a new juicer that it can’t cope with things like bananas or some apples. This isn’t the fault of the juicer. The problem lies in the type and quality of the produce being juiced. Dry or mealy apples are often encountered in the winter, since these apples have been stored for a longer period of time and have thus lost more of their water content. 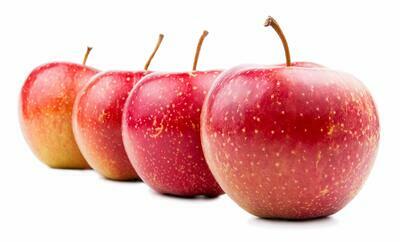 When you juice these types of apples, the result will be closer to a mash than a juice. It doesn’t matter which type of juicer you use – centrifugal, single-auger, or twin gear – you’ll still end up with a puree that will clog the juicing screen. Make sure to juice only the firmest apples. Also, juice them slowly and work in some carrots between apple pieces to keep the screen clean. Use Granny Smith apples.They are more firm and longer-lasting than other apples, and usually do well even after storage. If you have a Champion Juicer, these problems don’t apply. The Champion can handle these types of apples. 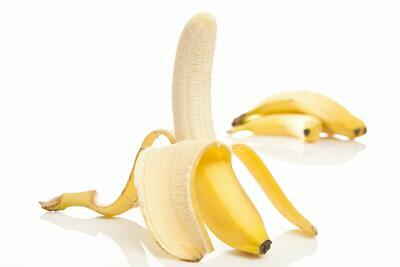 Bananas are one of the few fruits that really can’t be juiced. They have far too high of a fiber-to-juice ratio. However, that doesn’t mean you should overlook the taste and nutrition of bananas. Instead of juicing them, process them in a blender. Just juice your other ingredients in a juicer, then mix them with bananas in a blender for a delicious smoothie. Strawberries, blueberries, raspberries, and black currants are soft and have a low water content. The pulp from these, if juiced by themselves, can cause the screen to clog. The solution is to alternate them with other ingredients! Make sure to pick the freshest, juiciest berries. Juice them with other fruits or vegetables that juice well, such as oranges, apples, or watermelon. 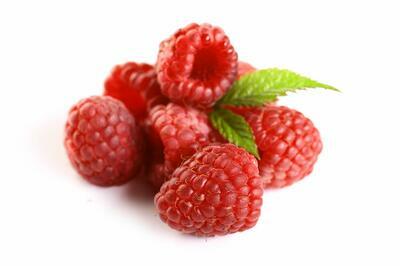 Berry juice has an intense flavor, and is often used better as an ingredient with other juices. Also make sure to alternate the berries with the other ingredients when juicing. The best type of juicer for berries is a vertical auger juicer such as the Sana Juicer EUJ-808. Again, don’t expect a thin clear liquid, due to all the pulp in berries. On the other hand, you can get very good results from red and white currants, gooseberries, and sea buckthorn. 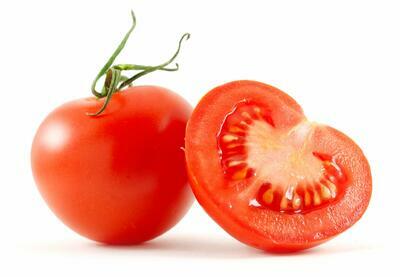 Because of their soft and fleshy consistency, tomatoes can be a challenge to juice. But that doesn’t mean it isn’t possible. The key is to juice cherry tomatoes. Cherry tomatoes have a higher juice-to-pulp content, and give much better results than standard tomatoes. 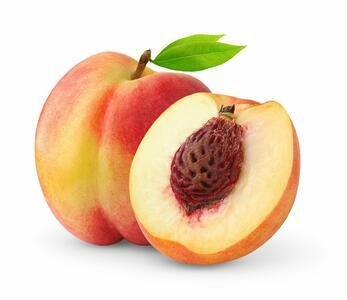 Apricots and peaches, like the previously-mentioned fruits, are very high in pulp and therefore challenging to juice. Even the best “juice” from these fruits will be more like a puree. And trying to juice very ripe apricots and peaches will give a “mashed” result, similar to bananas. • Again make sure to choose the firmest fruits (but not unripe). • Only juice them in combination with firmer produce – for example carrots or firm apples. Use only a few smaller pieces at a time, and feed the juicer slowly. 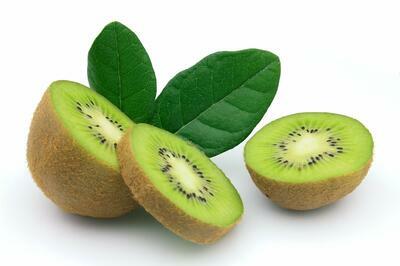 If you try to juice overripe tropical fruits like pineapple, mango, or kiwi, you probably won’t have much luck. They will almost certainly clog the juice screen. On the other hand, with fresh and firm fruit you should have no problem at all, especially if you are using a single-auger juicer. Some people try to juice coconut meat without success. 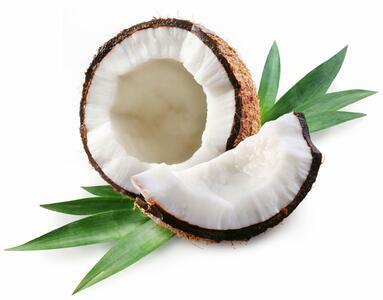 This is because coconut flesh contains very little water. Instead, the liquid is mostly coconut oil, which doesn’t lend itself to juicing.